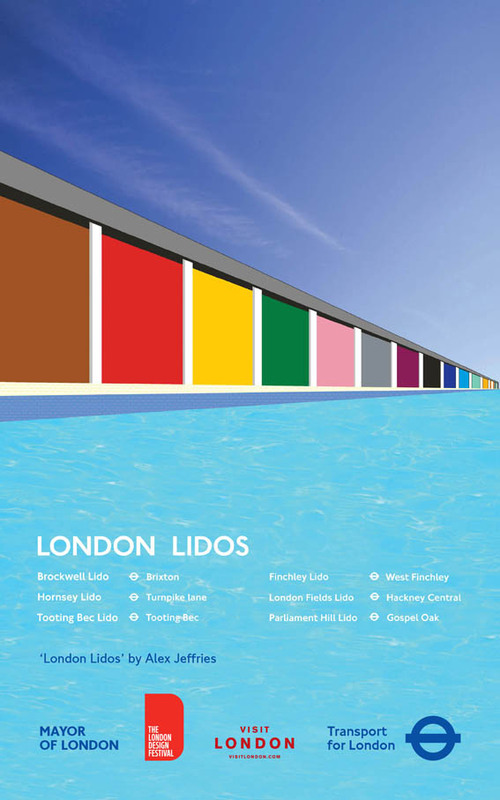 Join us on Saturday 31 August 2013 for a leisurely ride around some of London's lidos starting with Lambeth's lido in Brockwell Park, Herne Hill. Bring swimming costume, Oyster card and bike! In the late 1920s the London County Council having built six lidos, offered London boroughs a subsidy to build their own. This resulted in the construction of 13 new lidos so that by the end of the 1930s London had around 50 lidos. Sadly many of these closed over the rest of the twentieth century until today when fewer than 20 lidos remain open. This easy going cycle ride will look at some of those that are still with us. We will start our ride at Brockwell Park Lido, the 12th of the 13 which followed in the 1930s. Our next destination is Tooting Bec, which predates this expansion, having opened in 1906. It had been a project for unemployed men and is the largest lido in the UK. We’ll then ride along the River Wandle to stop for lunch at Earlsfield. After that we will take the train to Parliament Hill Lido, a Grade II listed ‘super-sized’ lido on Hampstead Heath, where we can enjoy the terrace and cafe, and hopefully swim. Alternatively if the weather isn’t good we’ll continue northwards to the mouth of the Wandle at Wandsworth Town. This ride will be fascinating trip around art deco London architecture. No need to confirm: just turn up. Bring your Oyster, a snack, and swimming gear. If you have any questions please contact ride organiser Geraldine at ger1ldine@yahoo.co.uk or ring/text 07739 232598.